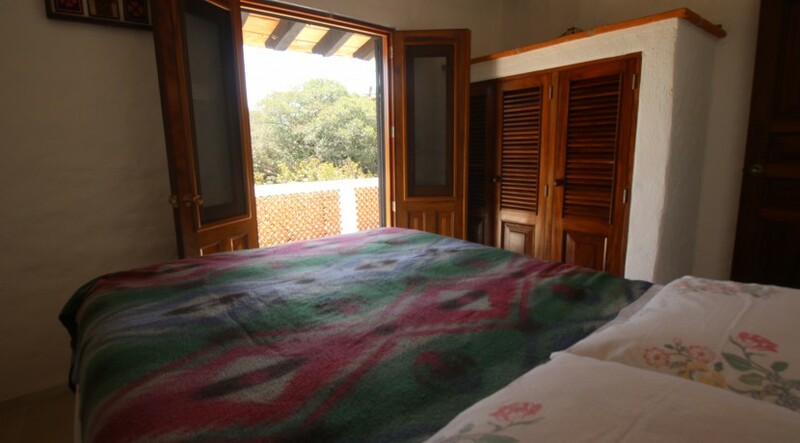 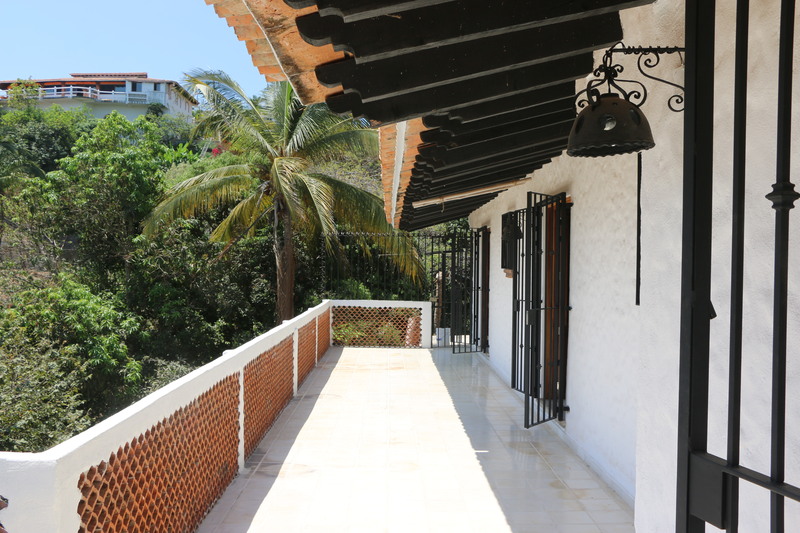 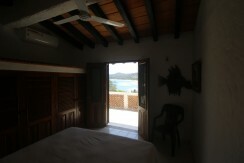 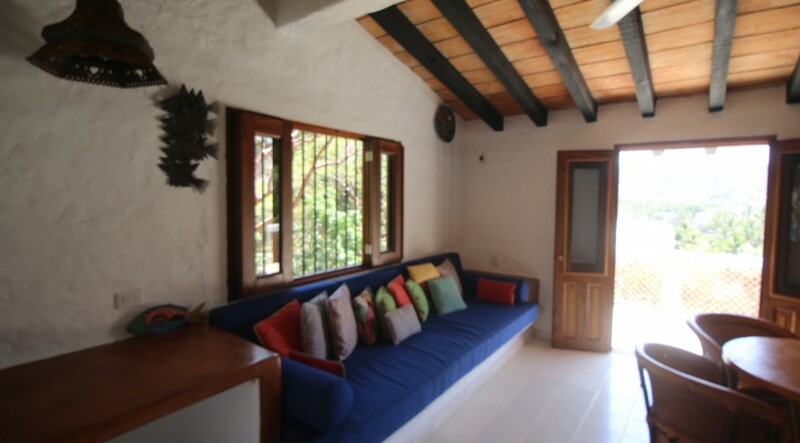 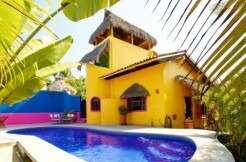 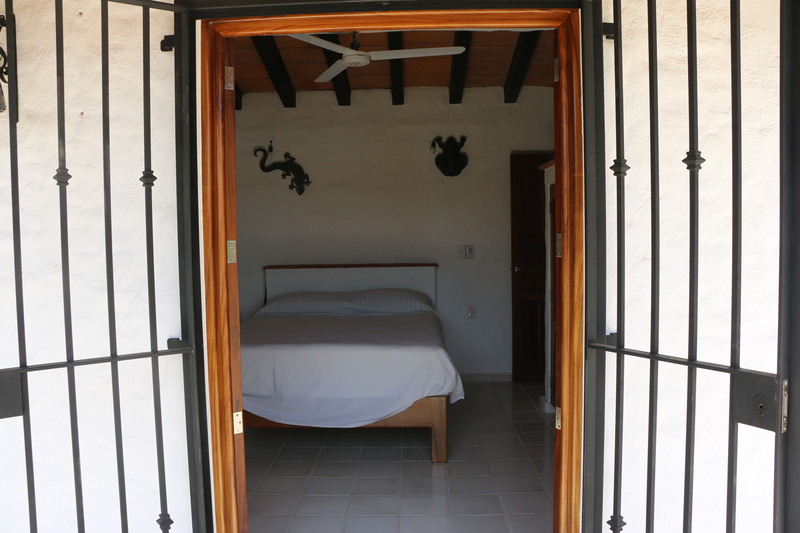 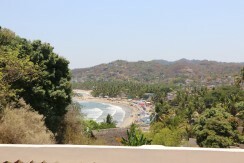 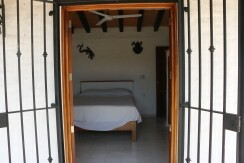 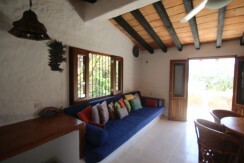 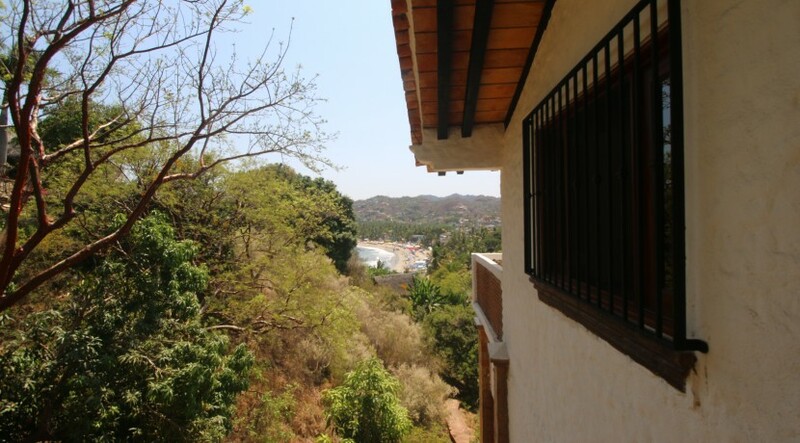 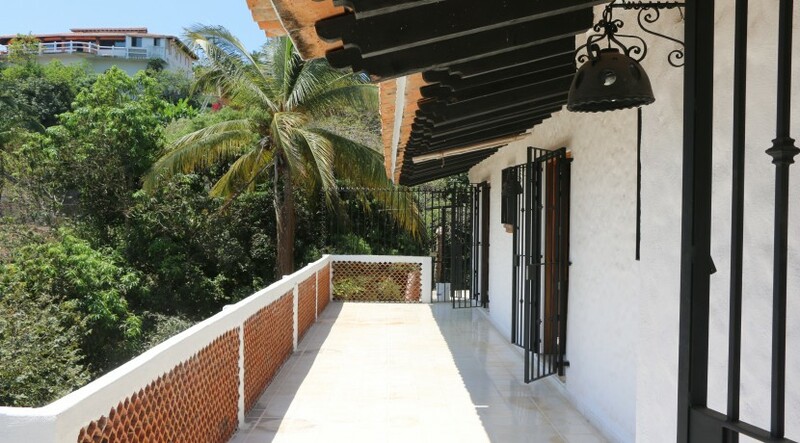 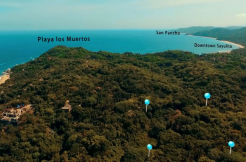 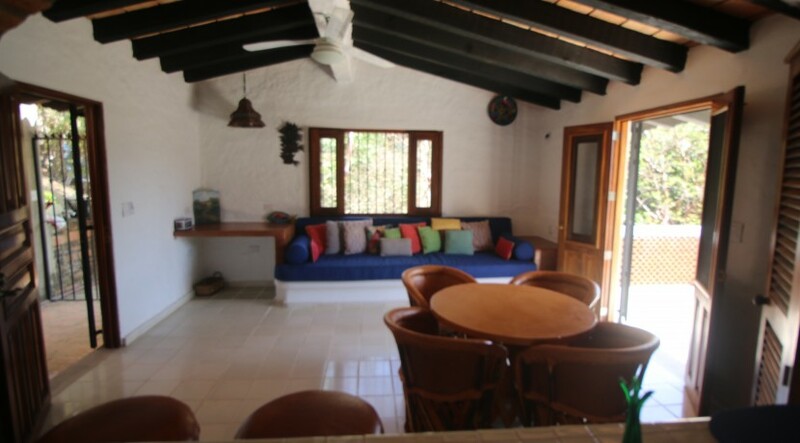 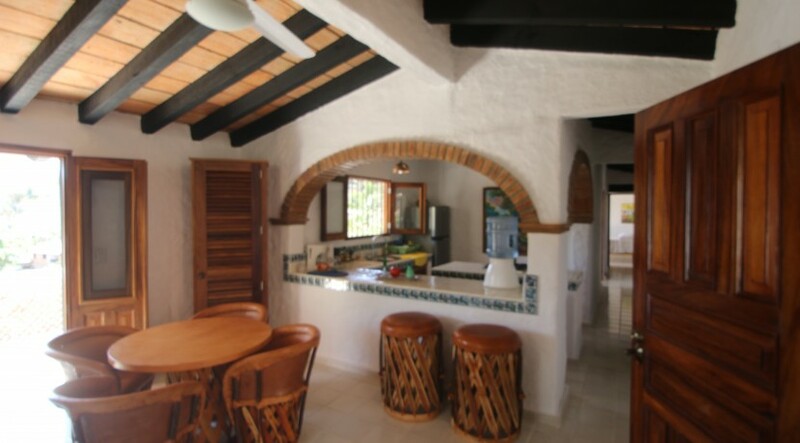 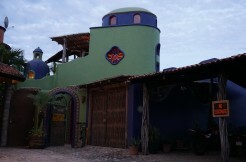 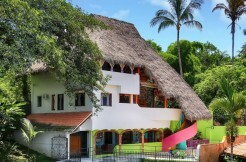 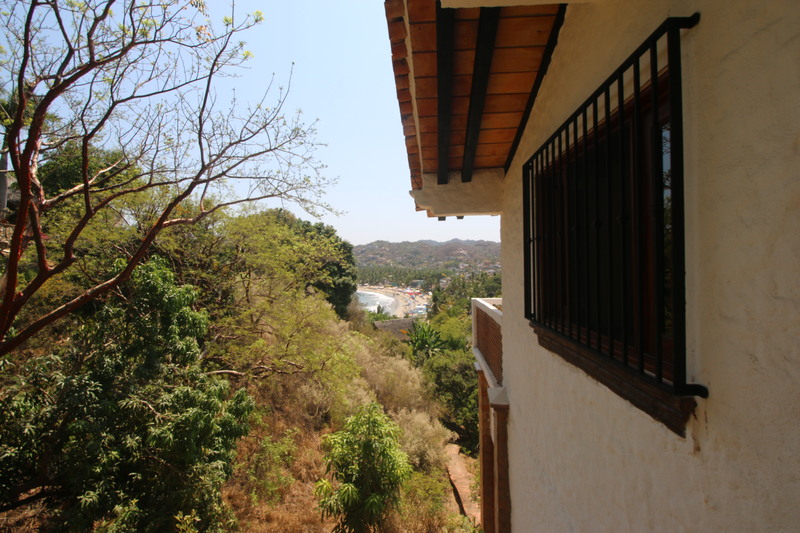 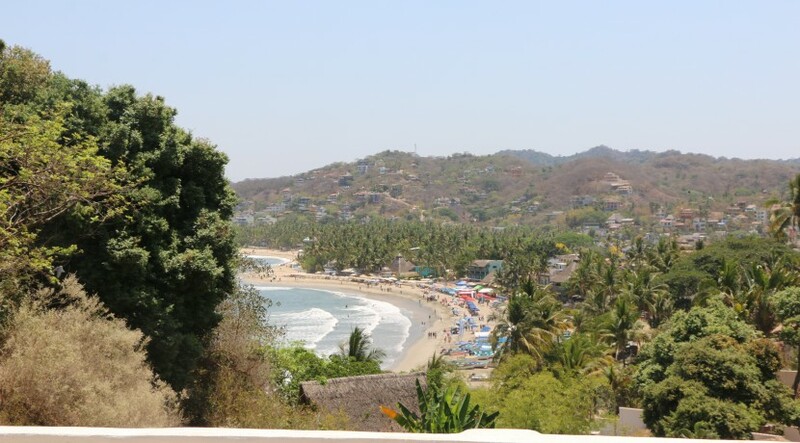 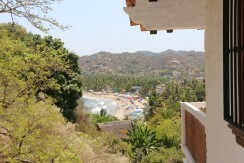 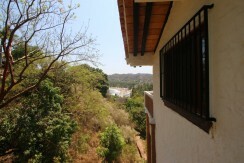 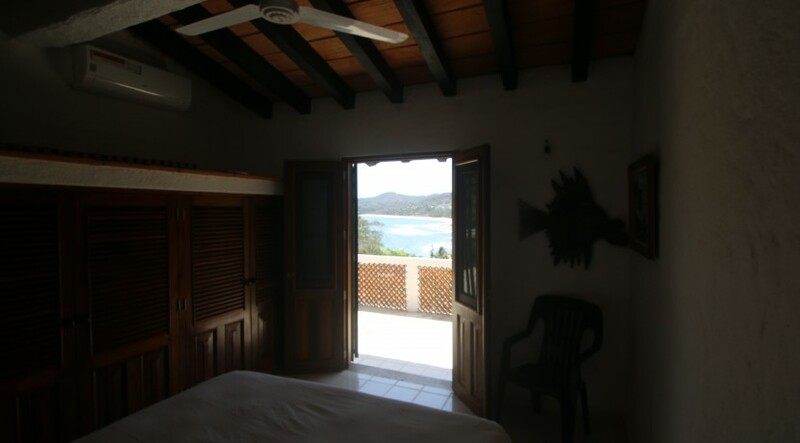 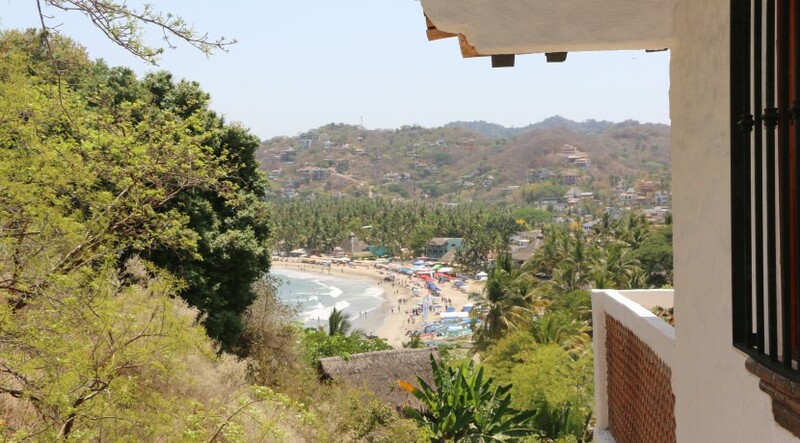 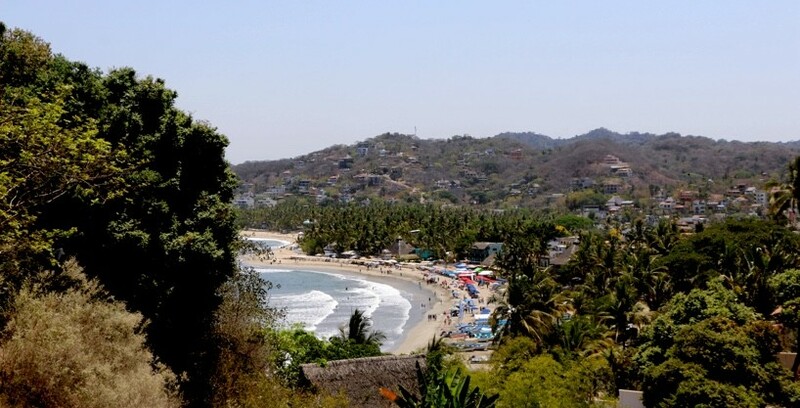 Casa Roberto 4248 Square Meters (1.04 Acres) is located in the south side of town, 3 blocks from the plaza and a few steps from Villa Amor hotel. 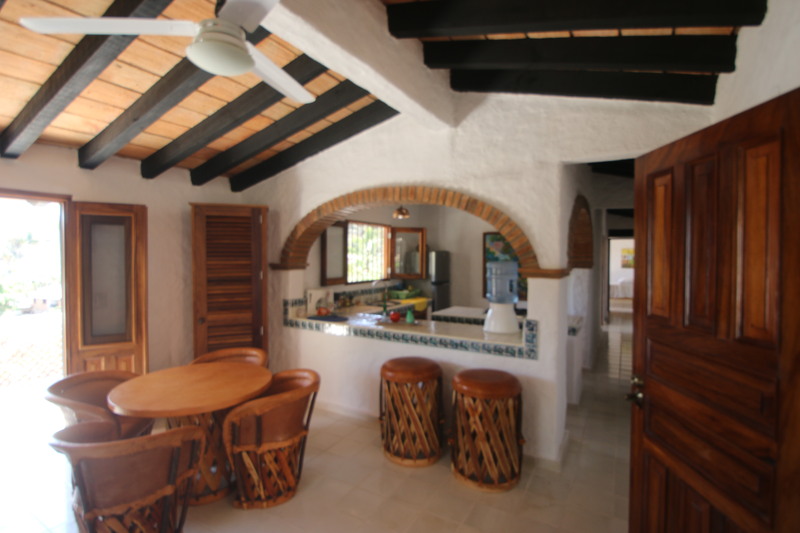 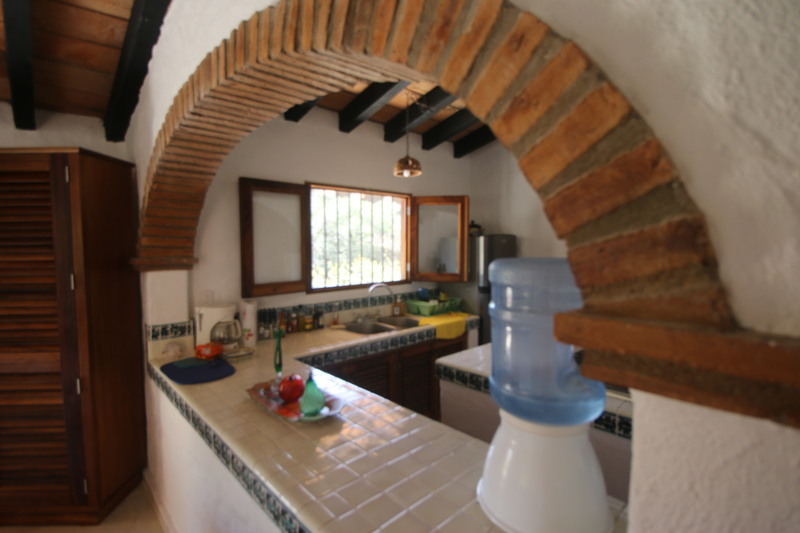 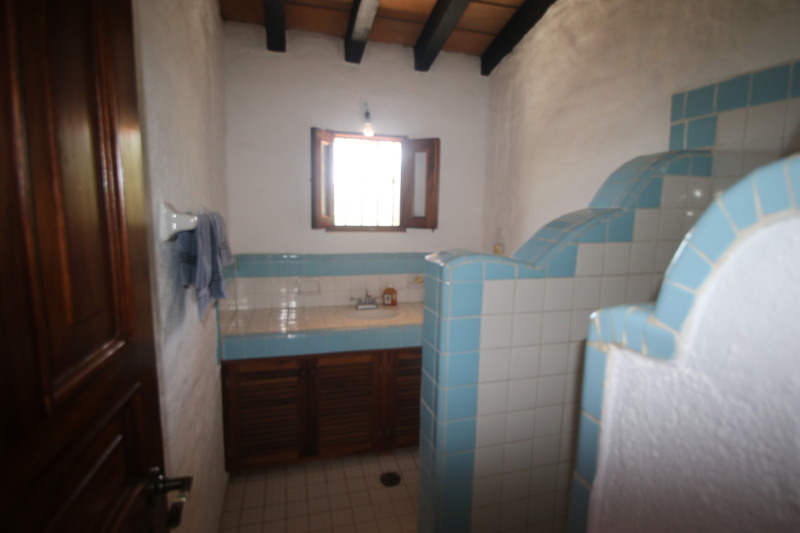 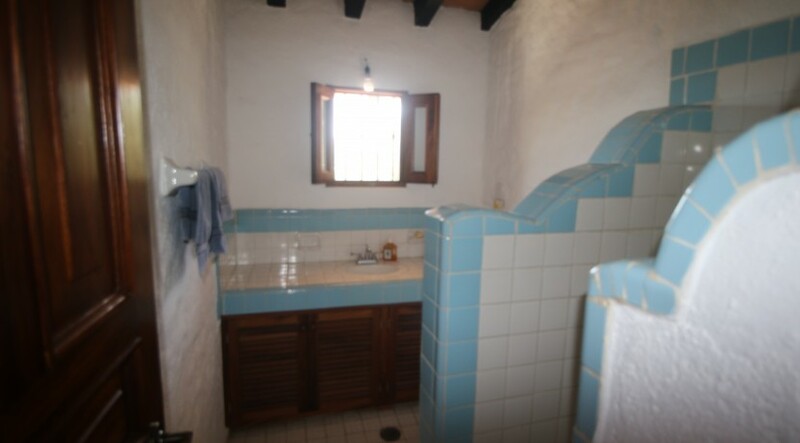 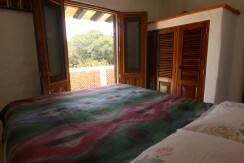 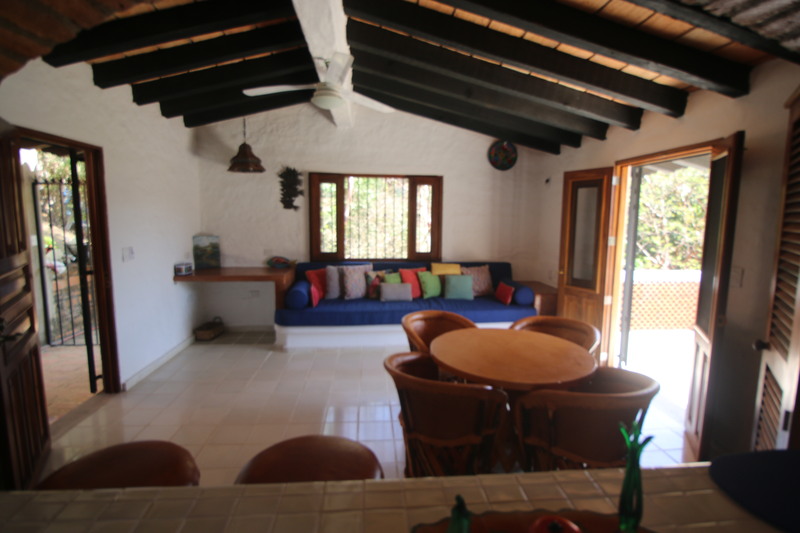 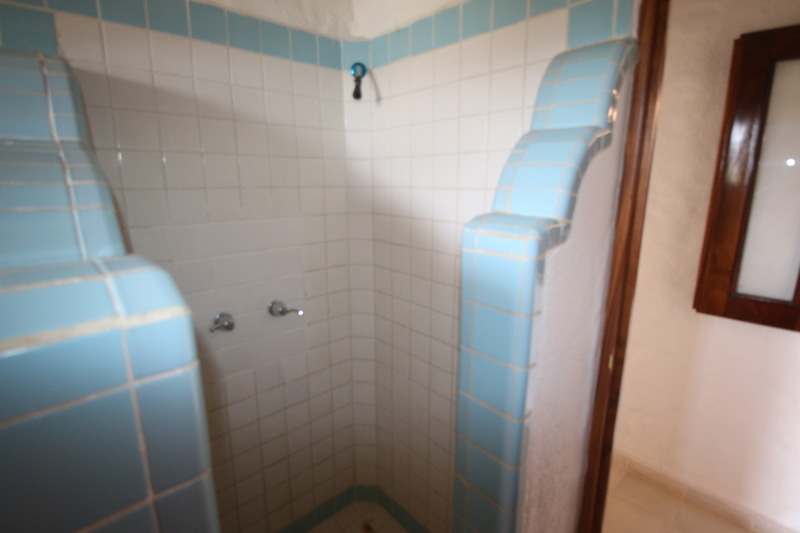 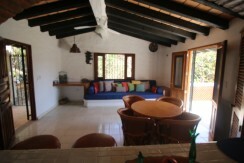 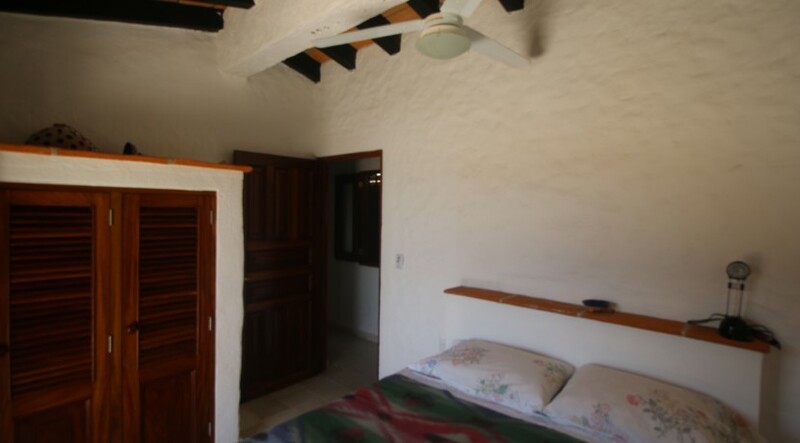 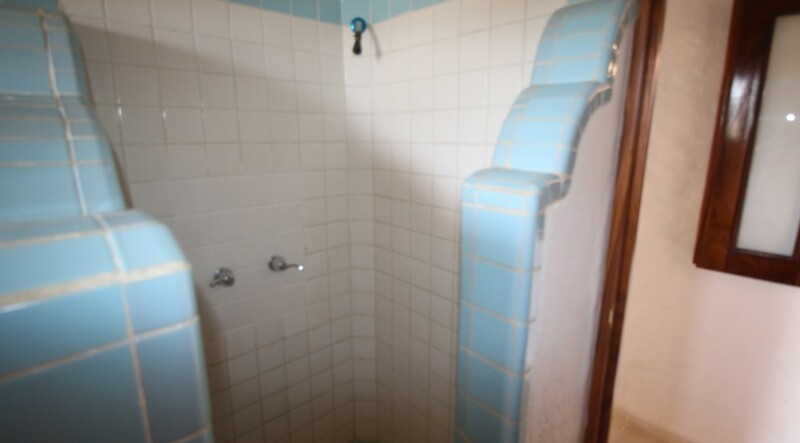 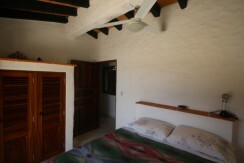 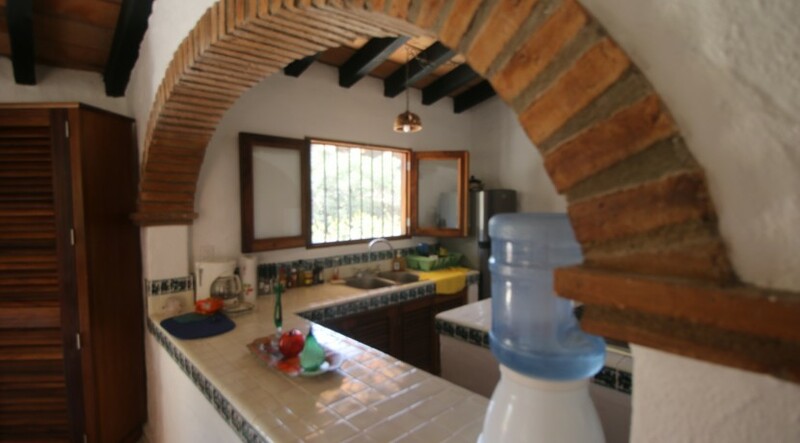 This property consists on 1 main house and one studio, each one with an independent access. 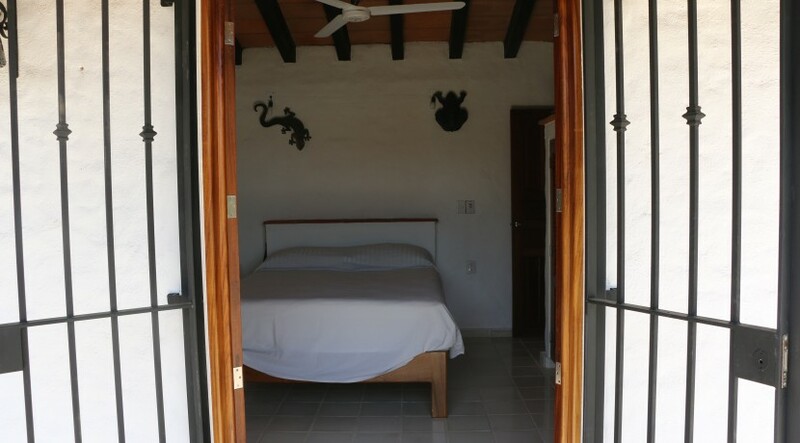 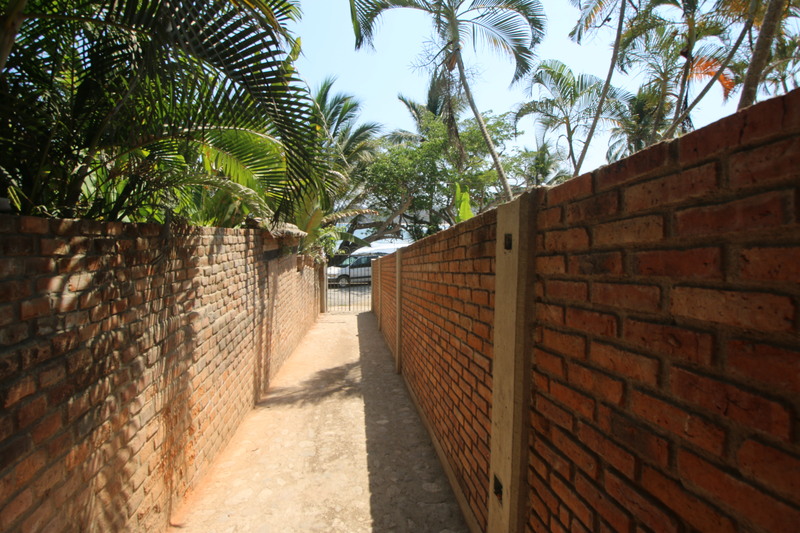 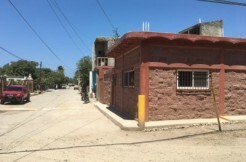 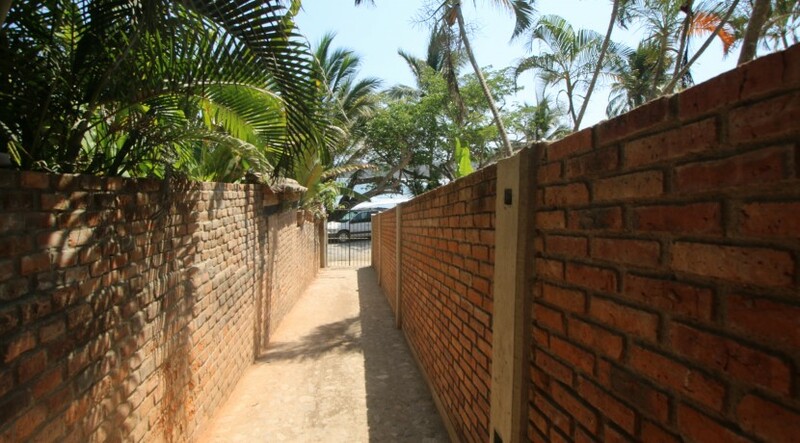 All the building can be subdivided into 4 units which grants a great bussiness oportunity for income and also is a great location for a small hotel or a bed and breakfast. 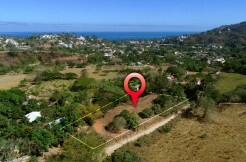 The property has more lot space to expand or built. 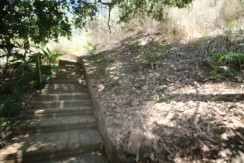 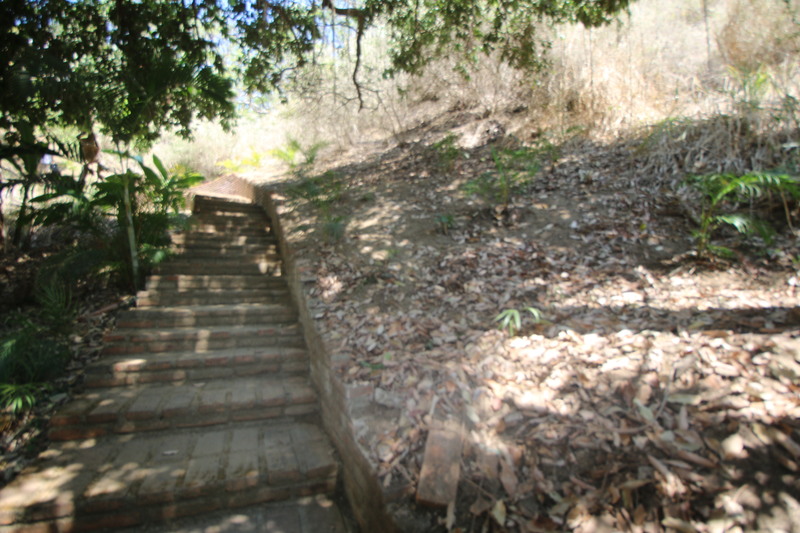 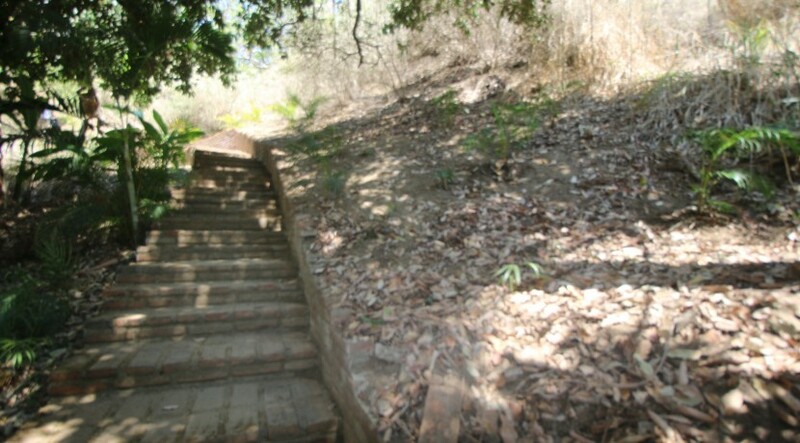 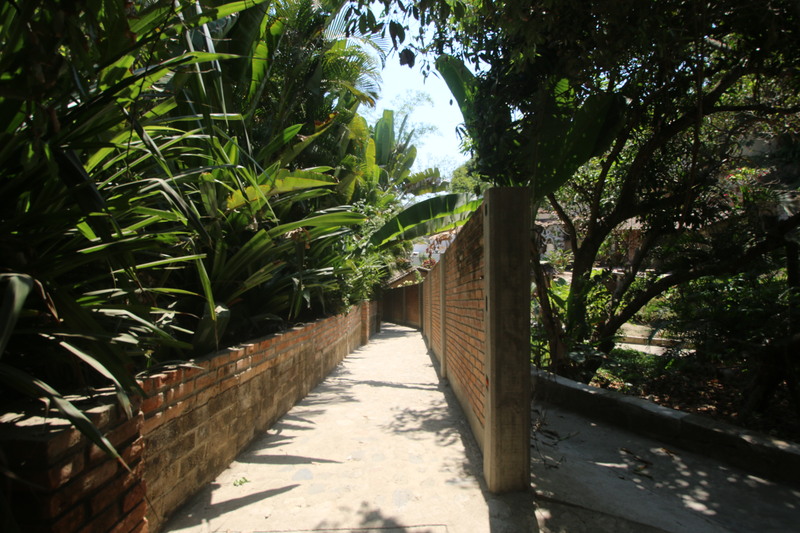 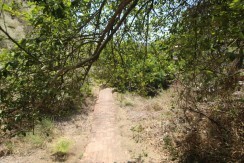 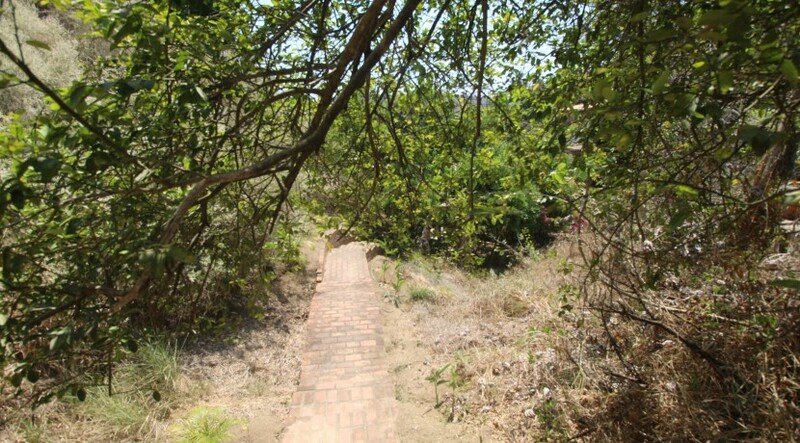 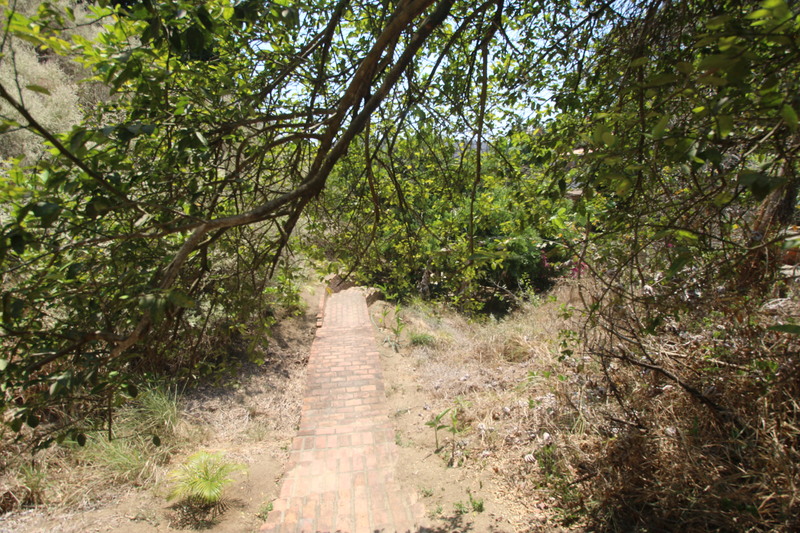 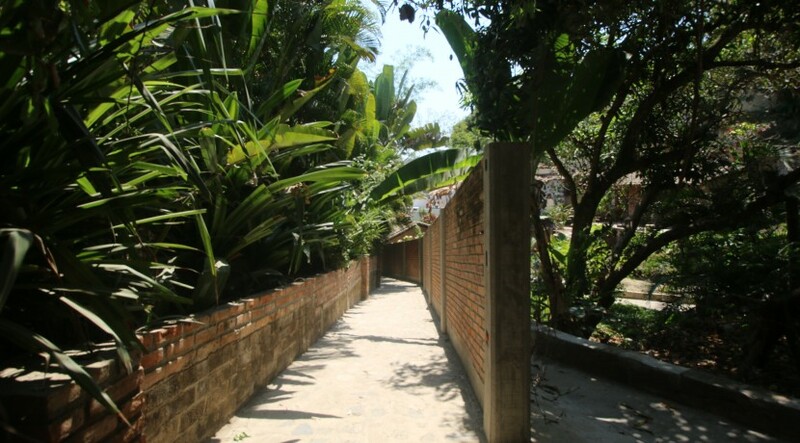 It owns natural landscape and local plants have been preserved in its gardens.